Does happiness have a colour and how does it taste? Why is waiting for someone not the same as missing someone? Can curiosity cause rumbling in your head? How bad can fear make things look, and what happens if they are really bad? Why is revenge always the worst counsellor? Can one weep with gratitude? 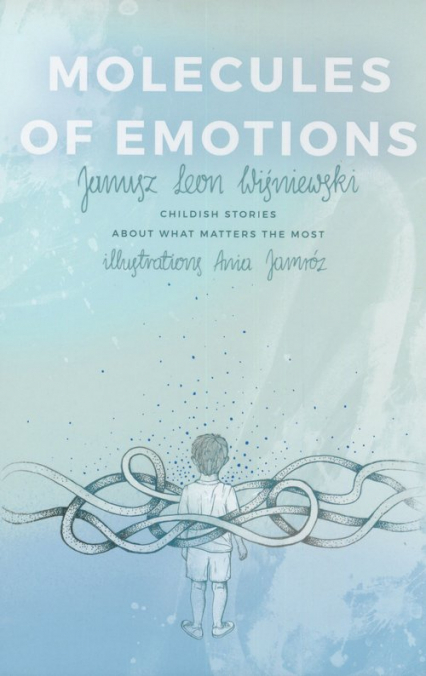 A sensitive boy in various stages of his life experiences the twelve most important human emotions. He tries to express his feelings in his childish manner and most of all, understand them. The childish stories about what adults consider to be child’s play.